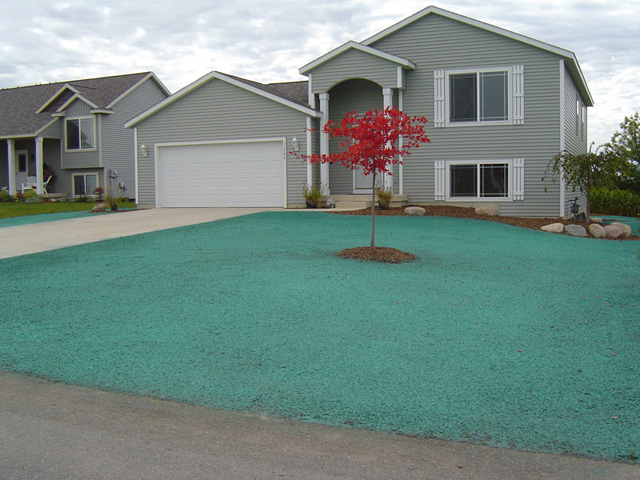 Hydroseeding is a process where you take wood or paper cellulose mulch, water, seed, fertilizer, and tacking agents mix them together in a specialized agitating hydroseed machine to create a mulch slurry, which is then sprayed on the ground with the machines high pressure hose or turret gun. With Hydroseeding being our specialty we have the knowledge and experience in the industry which gives us the leading edge over our competitors. Whether you’re a homeowner looking to install a yard or a contractor with several acres or maybe soil erosion is a problem. 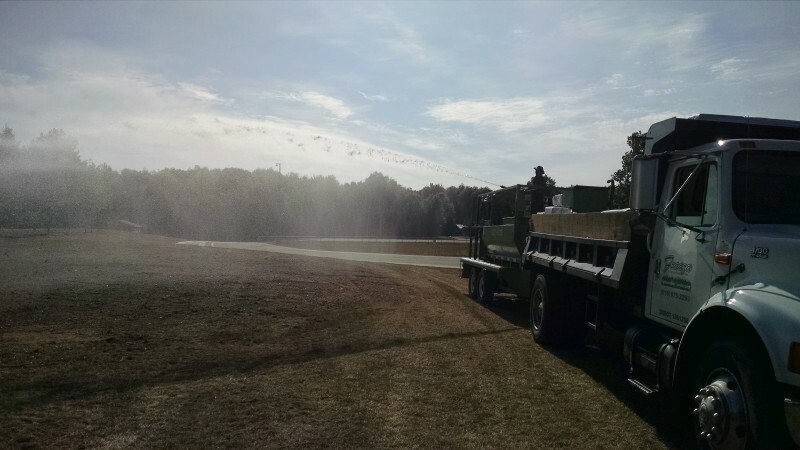 Our hydroseeding equipment gives us the versatility to handle various applications large or small and complete them on time.